Saskatchewan premier Brad Wall says the province is thinking twice about legislation that allows up to 49 percent of a Crown-owned corporation — like regional carrier SaskTel — to be sold without being considered privatized. Wall spoke with The Canadian Press, noting that the ruling Saskatchewan Party has fielded many concerns over the legislation since it passed into law this May. The Premier and his party previously argued that the legislation, Bill 40, actually protects Crown assets, ensuring the province will still own a controlling stake of companies if a transaction takes place. 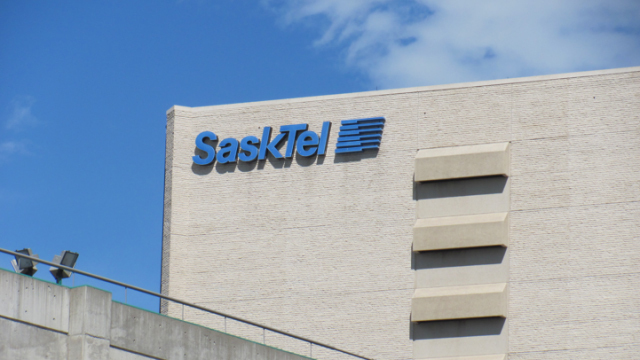 Following the privatization of Manitoba’s MTS regional carrier, SaskTel is now the only remaining Crown-owned telecom and regional carrier in Western Canada — a somewhat vulnerable position, as identified in the carrier’s own risk assessment. Wall reassured The Canadian Press, however, that the carrier is not at risk of sale — though partnerships may be a different story. “It’s not for sale. It’s certainly open to partnerships, as of right now. There is no particular proposal on the table, as far as I know,” said Wall. Wall also echoed his thoughts on the potential benefit of a SaskTel partnership in March.